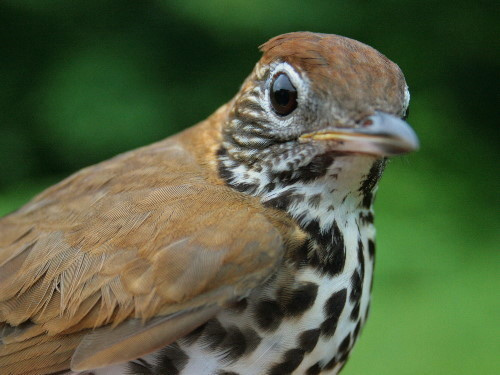 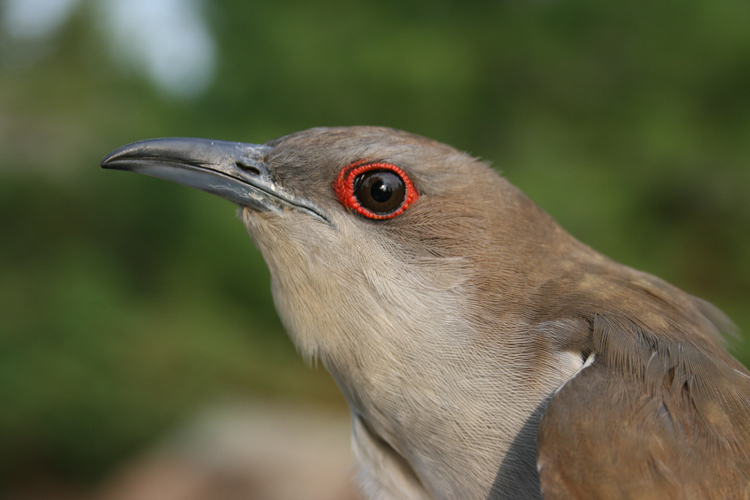 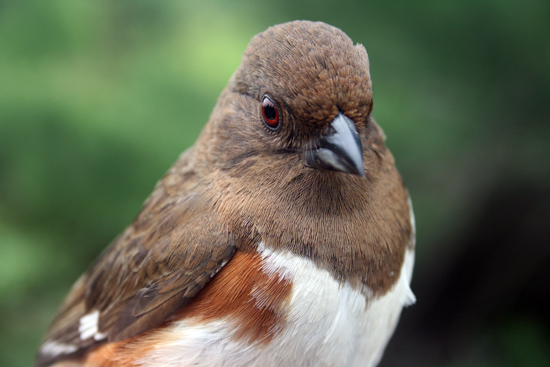 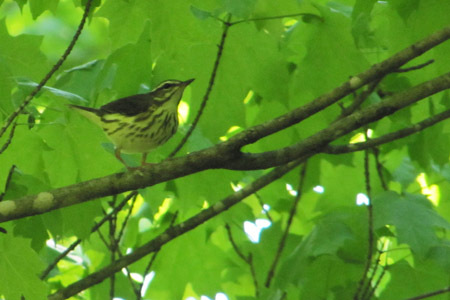 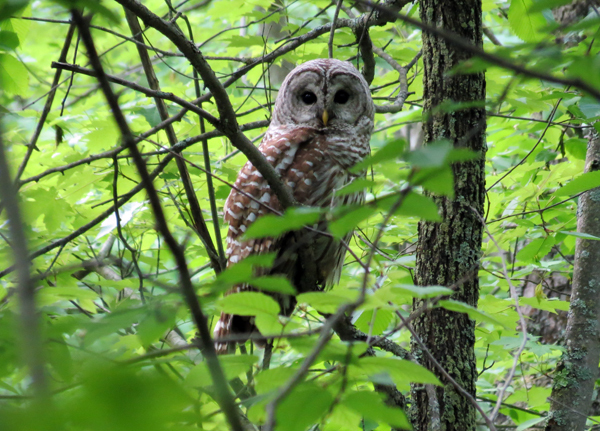 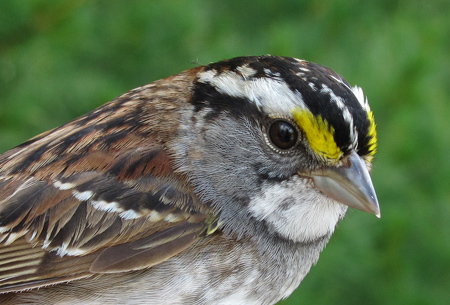 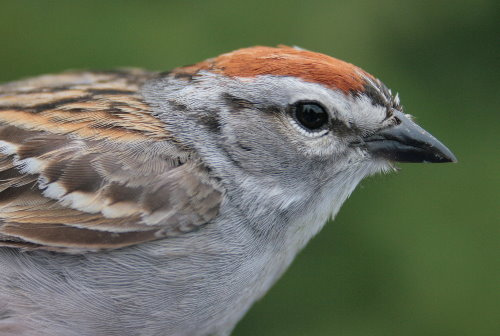 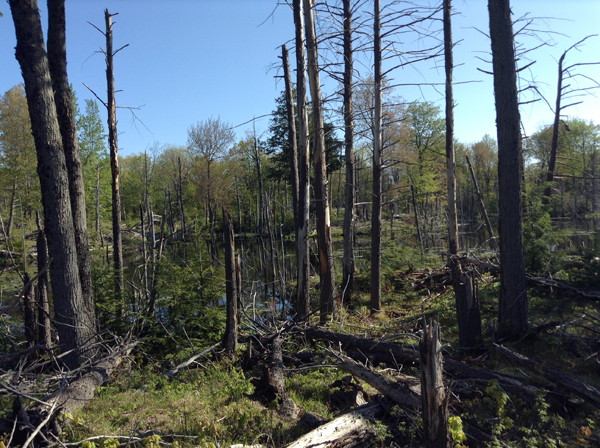 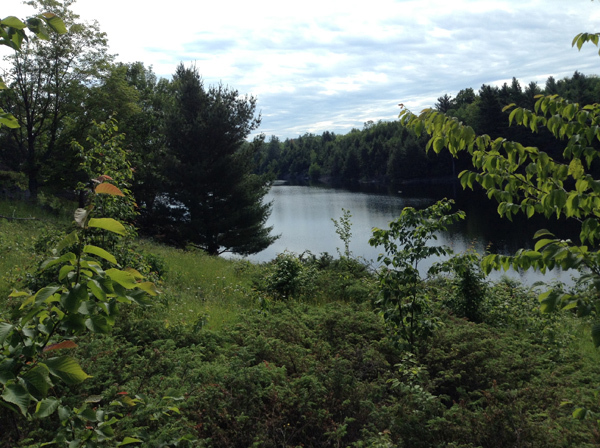 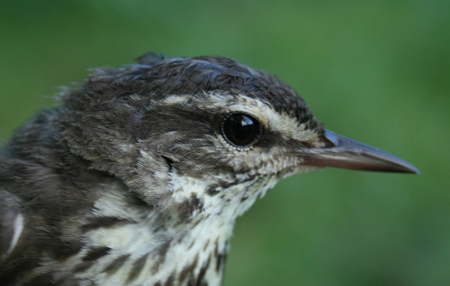 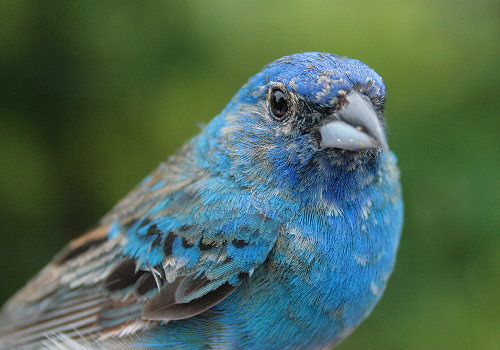 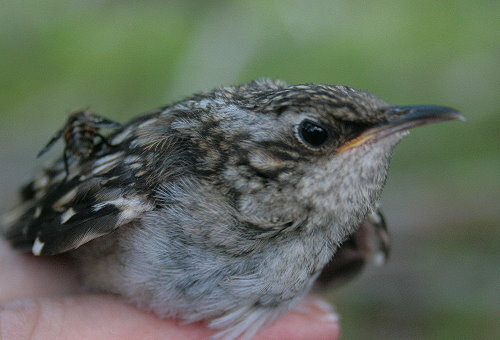 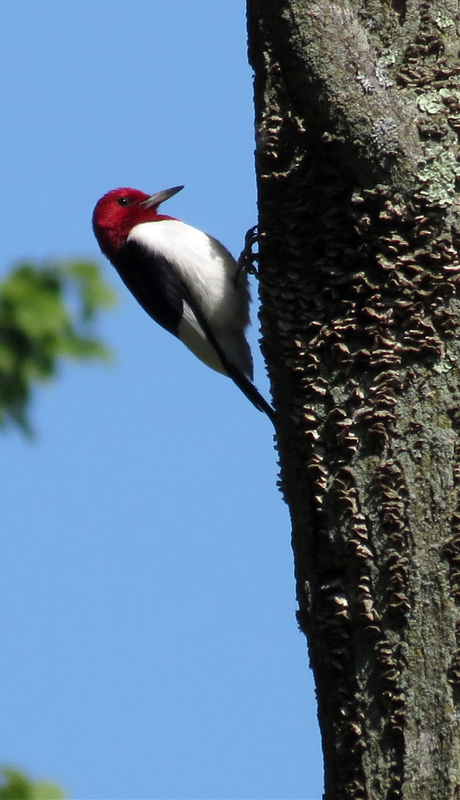 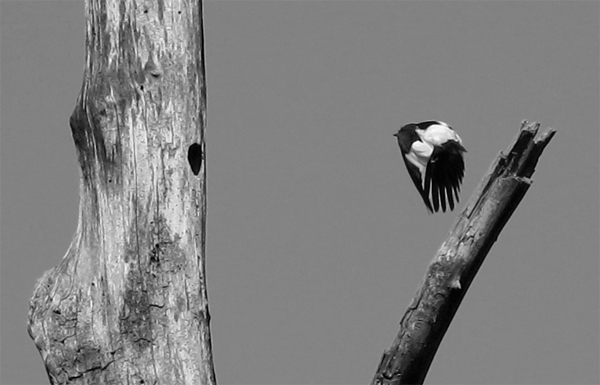 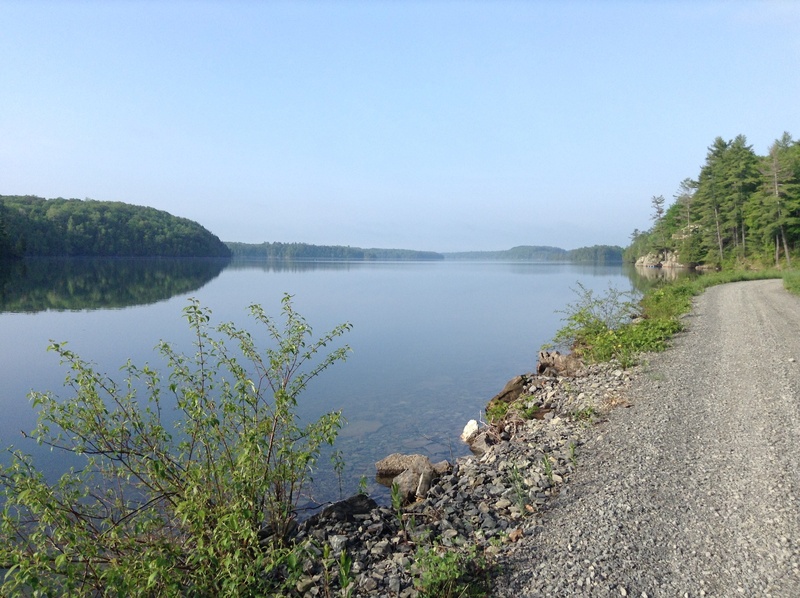 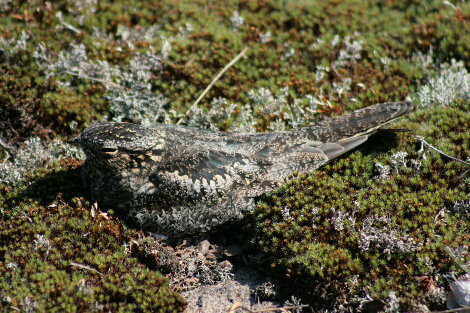 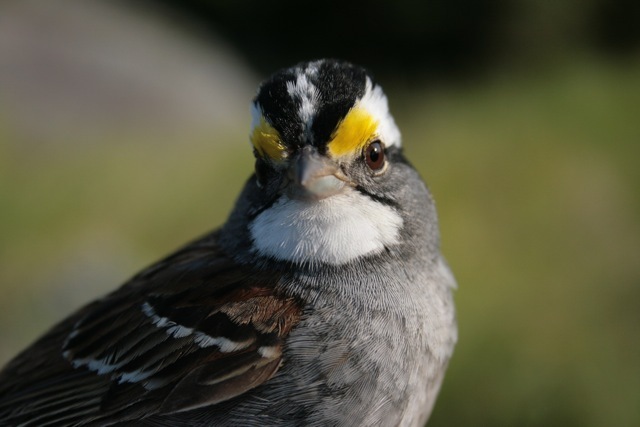 Frontenac Bird Studies (FBS) was created by the Migration Research Foundation (MRF) in 2009 to strengthen the capacity for protection of birds and their habitats in the Frontenac Arch. 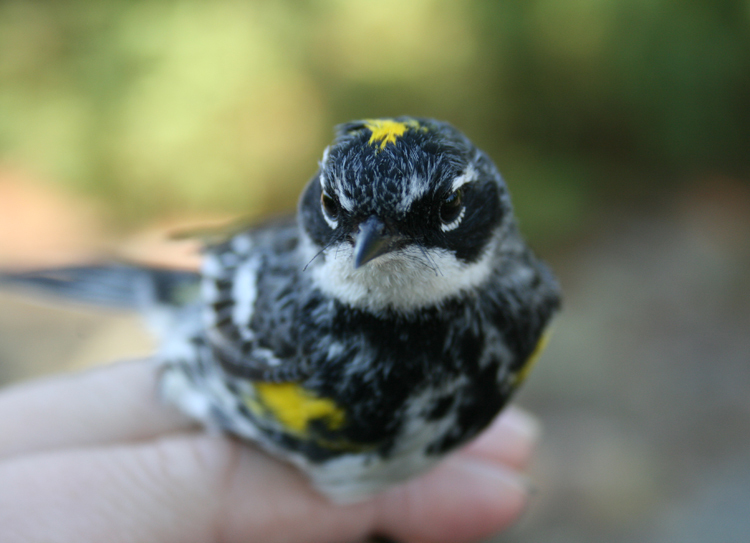 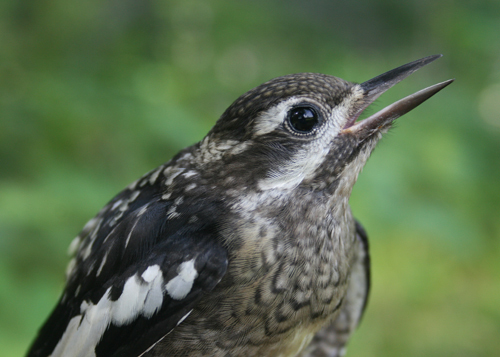 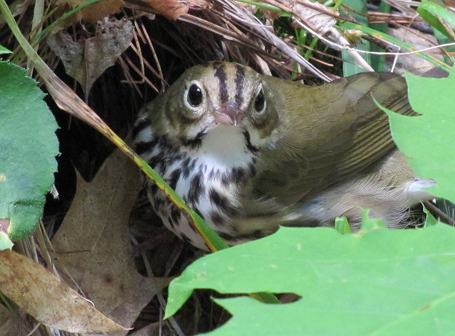 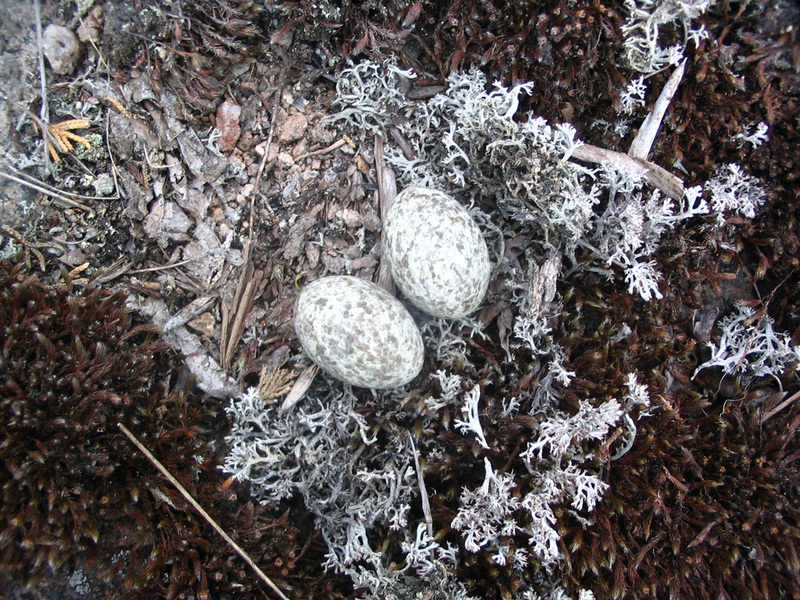 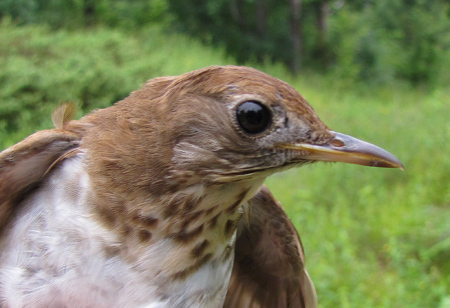 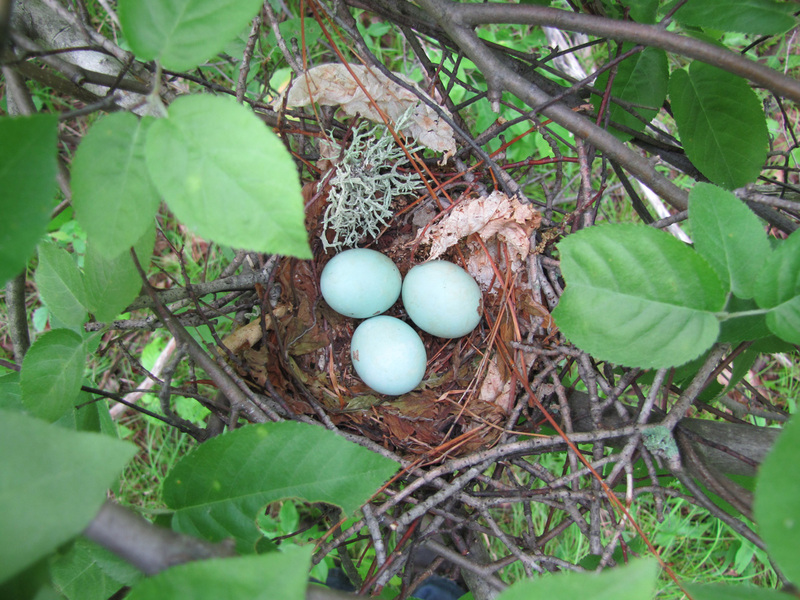 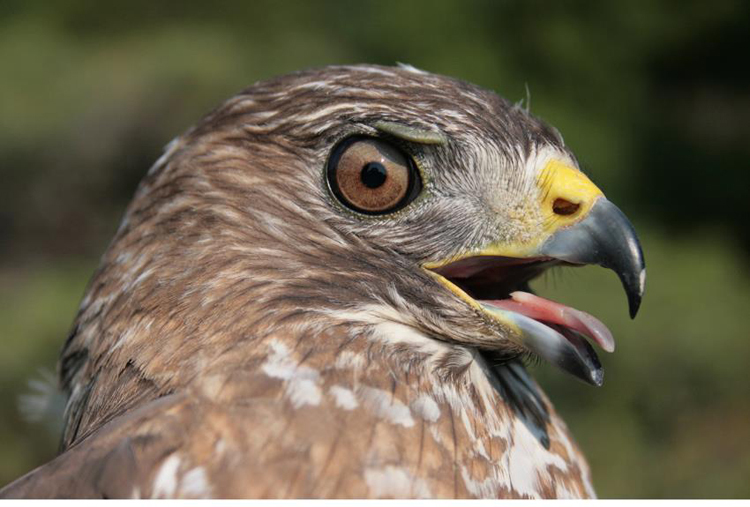 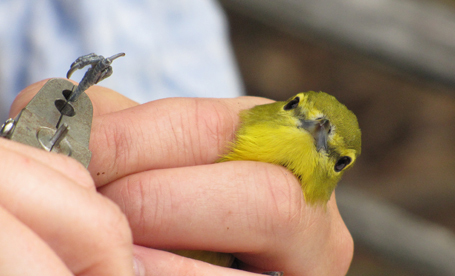 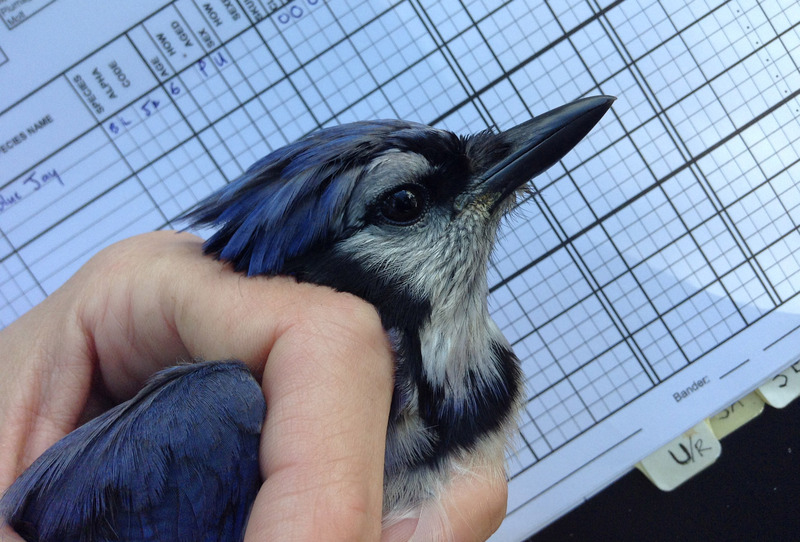 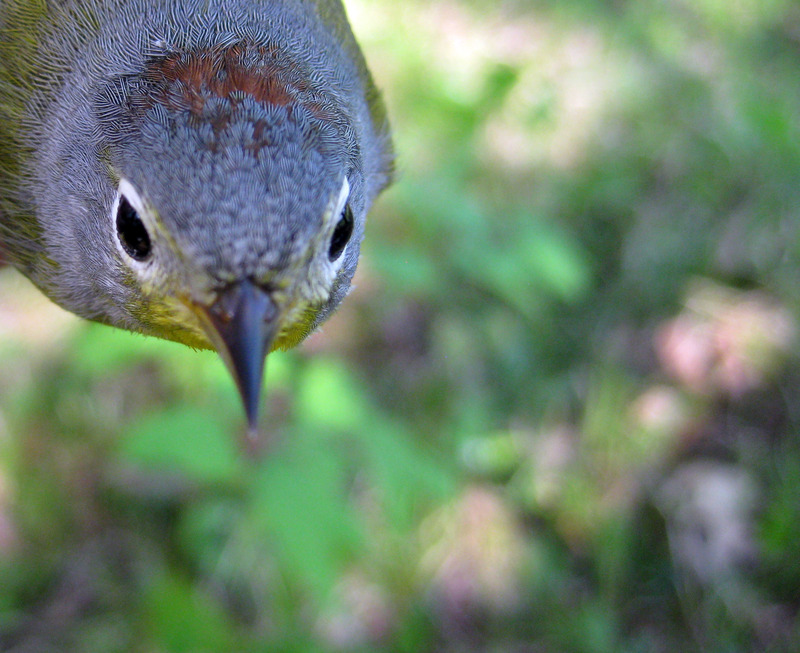 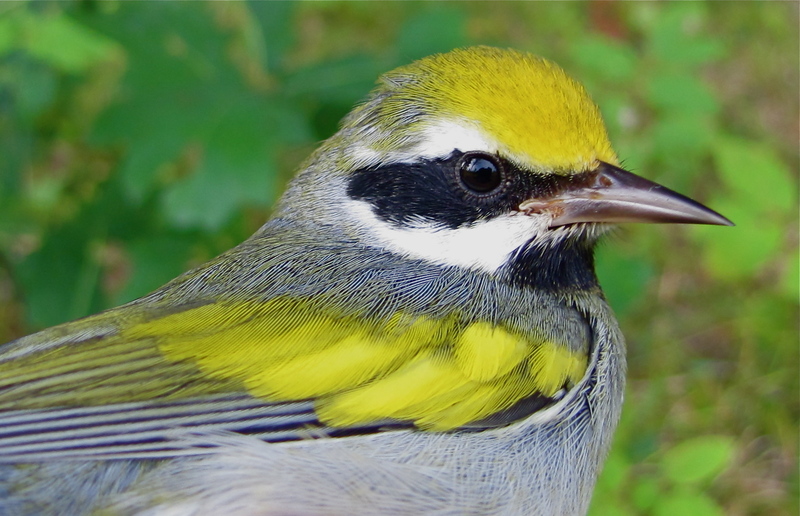 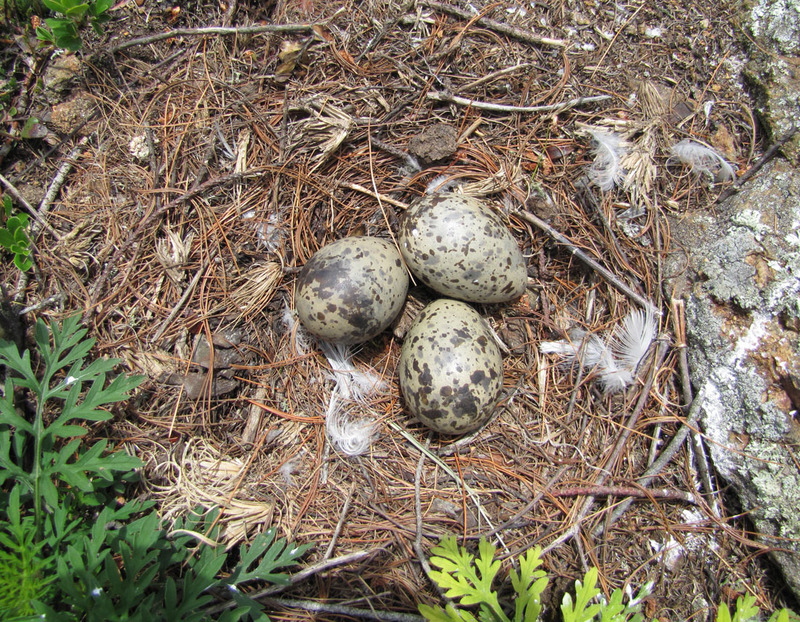 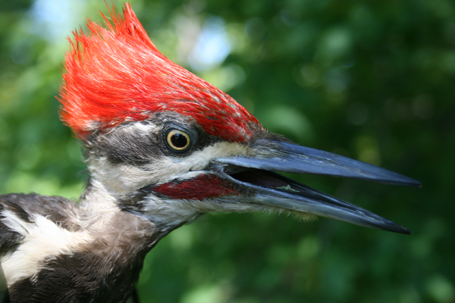 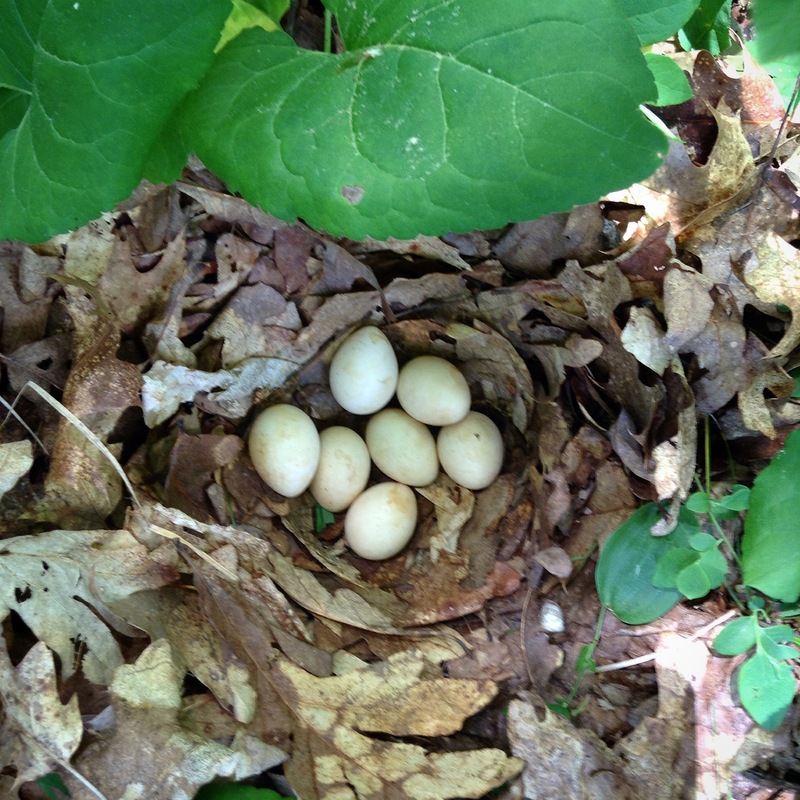 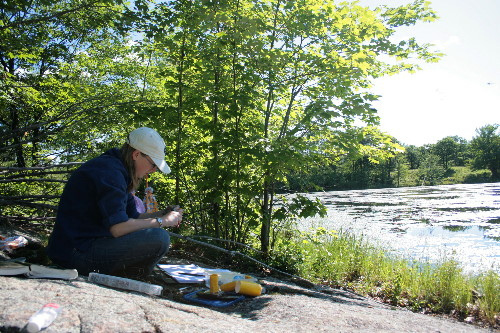 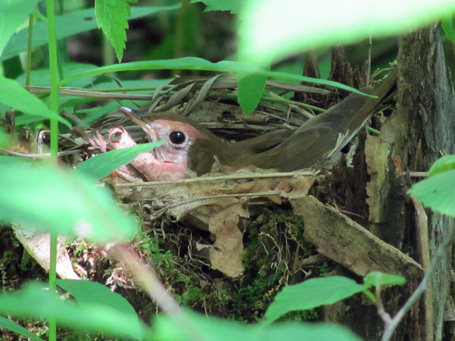 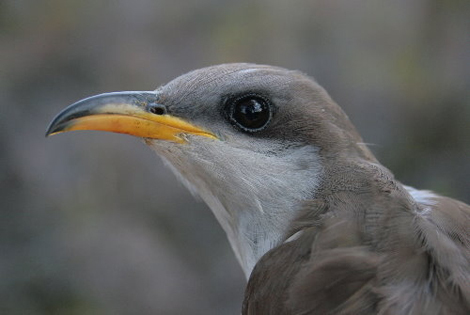 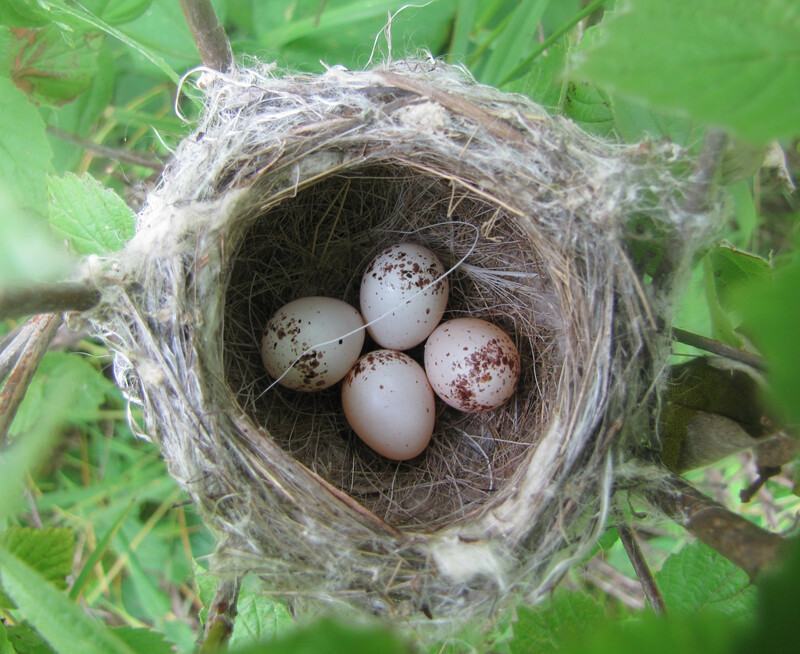 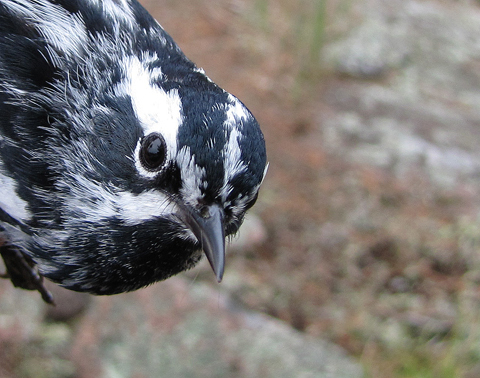 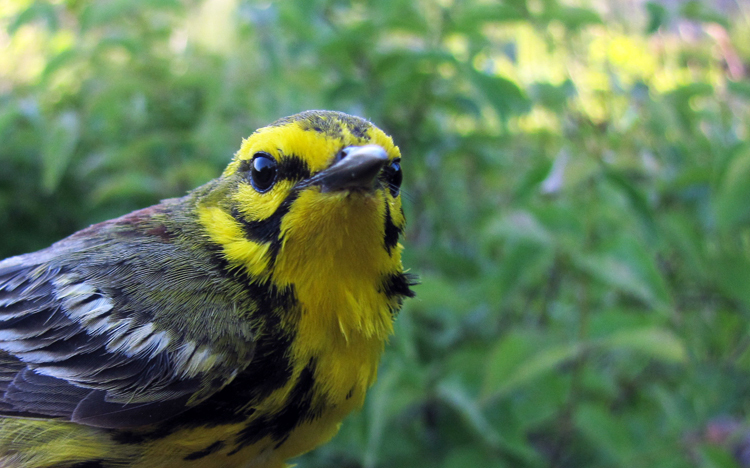 Frontenac Breeding Birds, our flagship program, monitors and studies the breeding avifauna within a model section of the Frontenac Arch ecotone in Eastern Ontario, Canada. 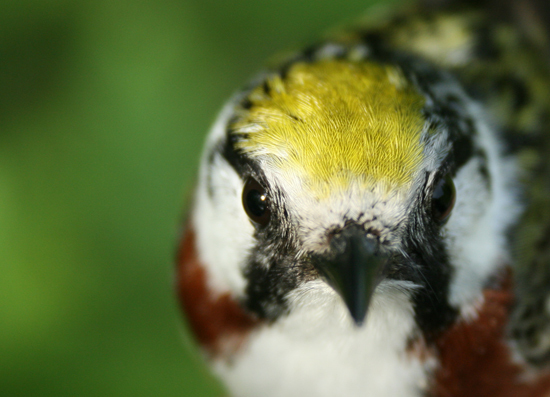 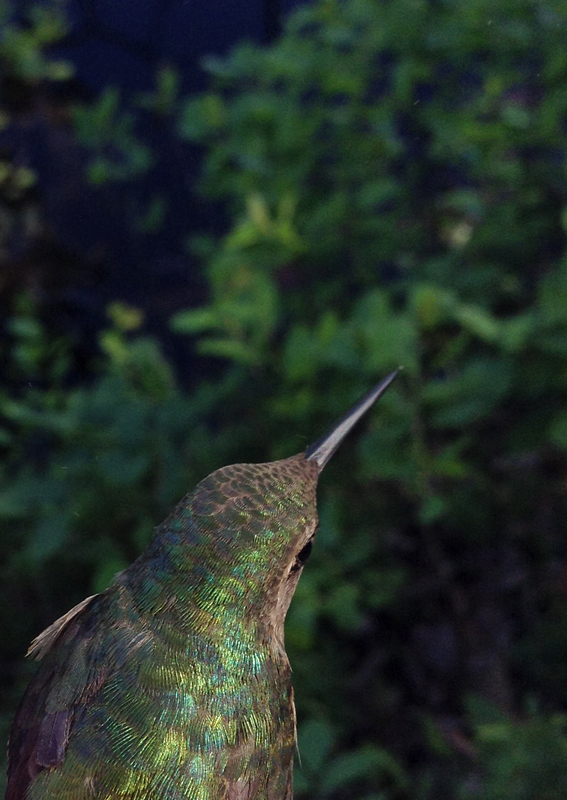 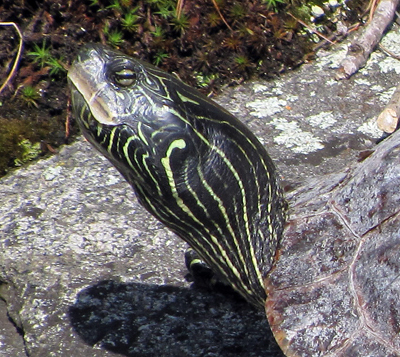 Frontenac Bird Studies is made possible through the generosity of sponsors and benefactors, and the cooperation of research partners. 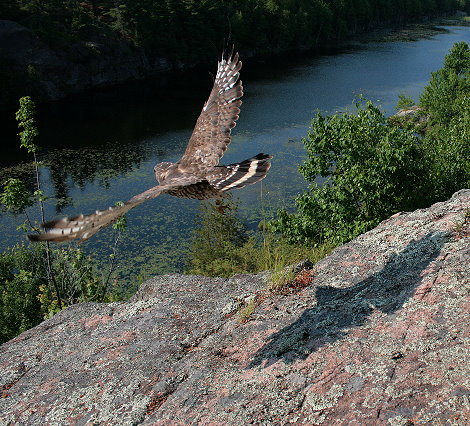 Migration Research Foundation is a registered nonprofit organization in Canada.